I am a photographer located on Long Island. 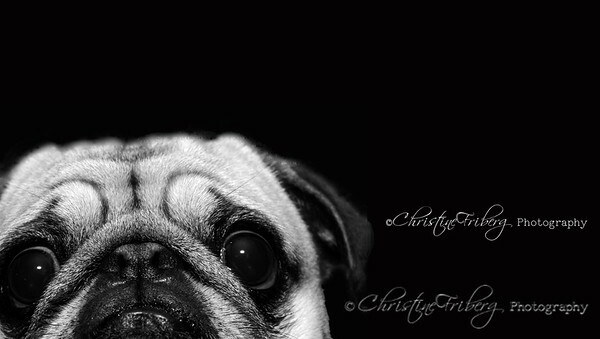 My passion lies in pet, child, food and landscape photography. I am also available for weddings. Please feel free to contact me at cfribergphoto@yahoo.com.